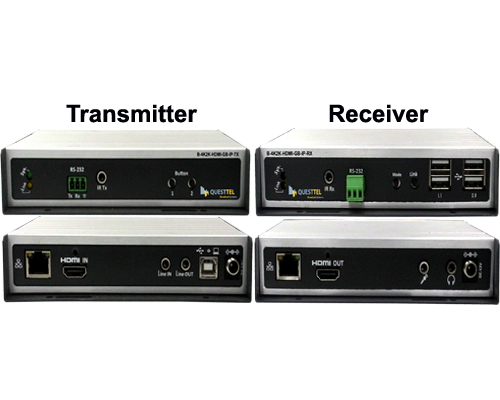 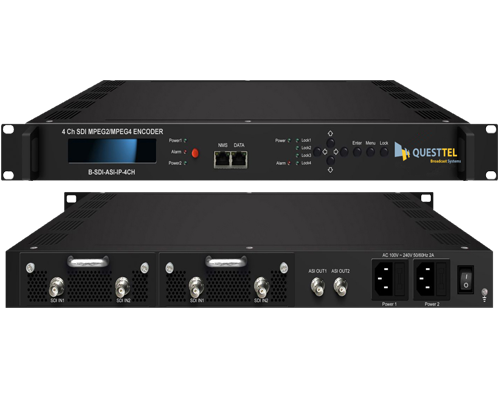 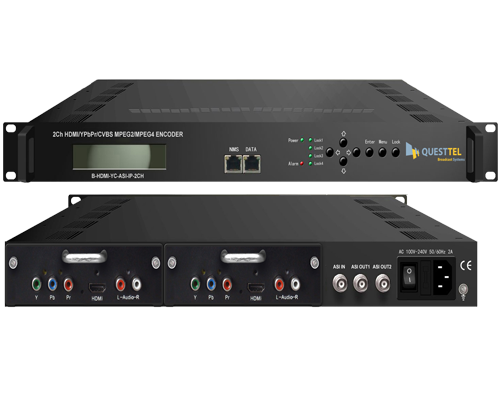 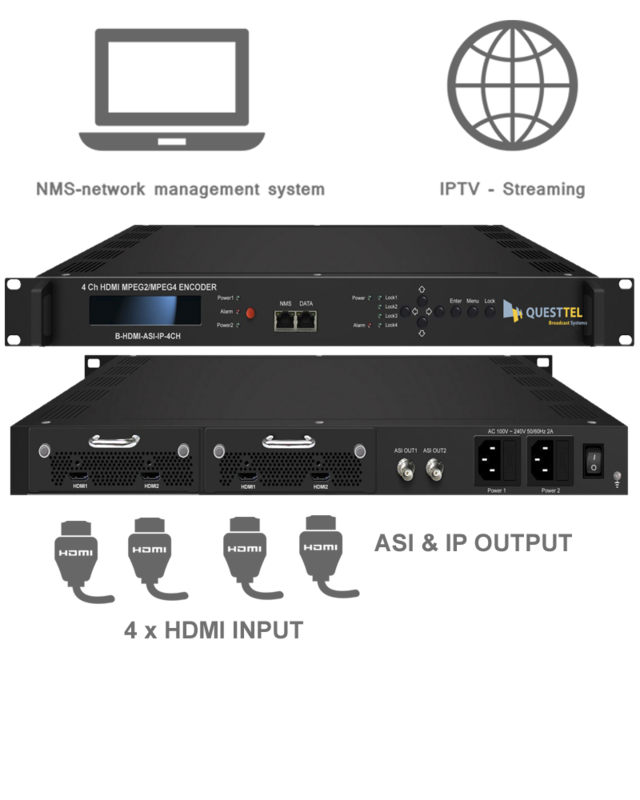 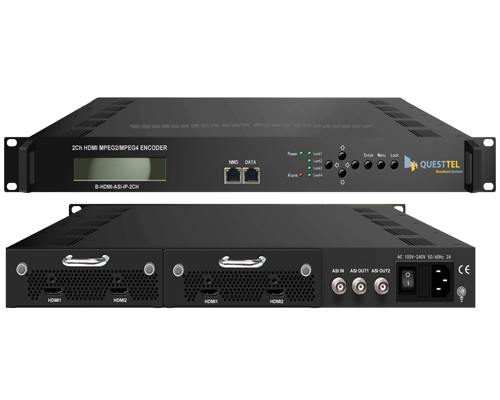 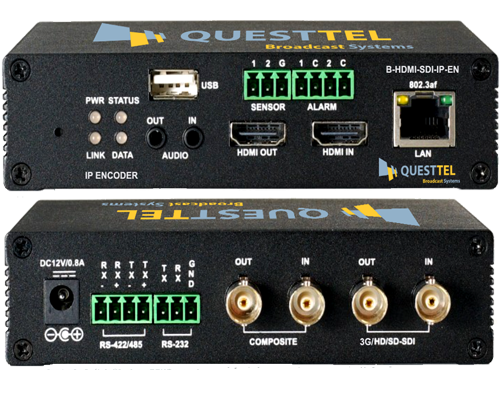 QuestTel's B-HDMI-ASI-IP-4CH - MPEG2/H.264 HD Encoder is a new professional HD audio video encoding device with powerful functionality. 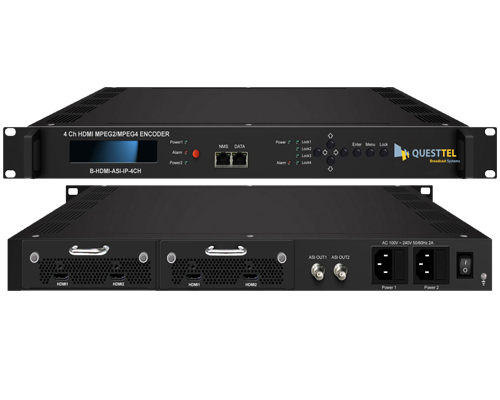 It has equipped with 4 HDMI channels input supporting MPEG-2 and MPEG-4 AVC/H.264 video encoding and MPEG-1 Audio layer 2, LC-AAC, HE-AAC and DD AC3 audio encoding. 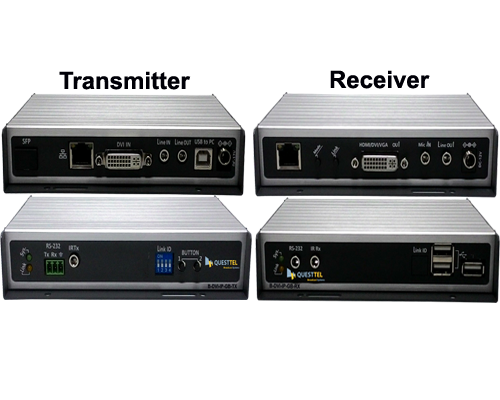 The 4 encoded programs will output through ASI and IP ports in MPTS or SPTS. 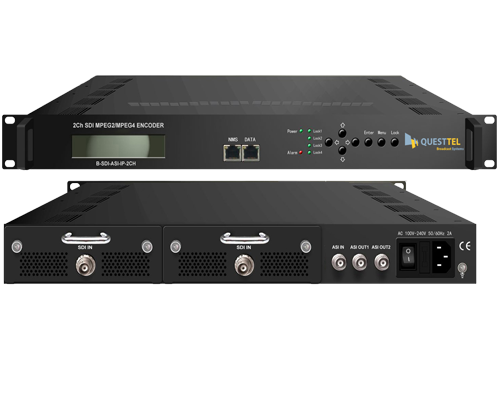 It adopts inner drawer-type structural design which greatly facilitates the change of encoding modules to SDI if needed.